There was a time when people had to spend thousands of dollars to get a decent website up and running. Those days are long gone. Solutions such as WordPress and Joomla give business owners the chance to bring their businesses online without spending a fortune on a content management system. 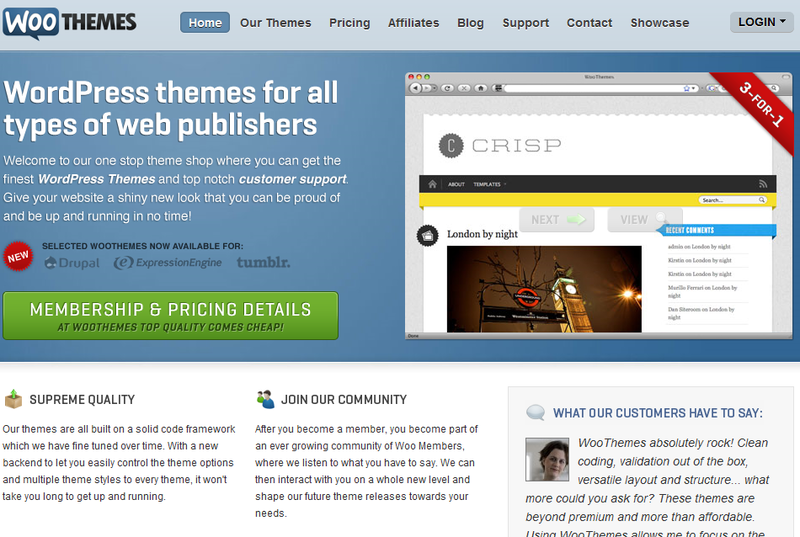 There are websites that sell premium themes and plugins for these open source solutions. 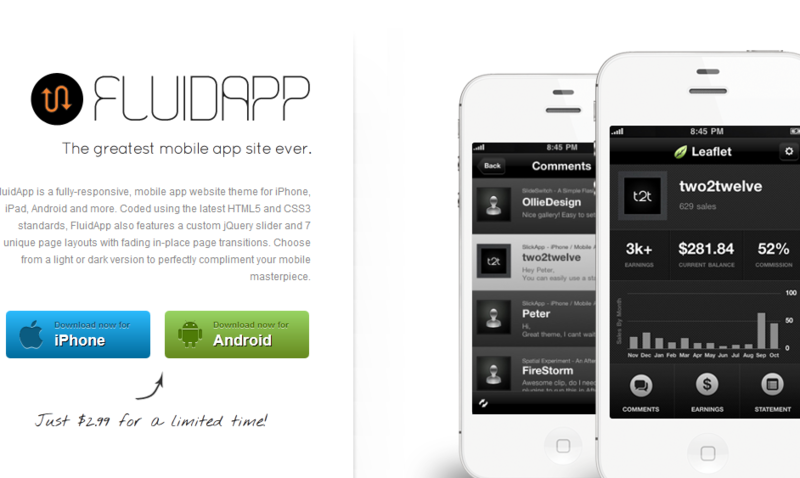 Technically, one could start a killer website without having to spend over $1000. As a business owner, you always want to test every aspect of your website and add new features to it. But the first step shouldn’t be too difficult if you adopt WordPress or Joomla. 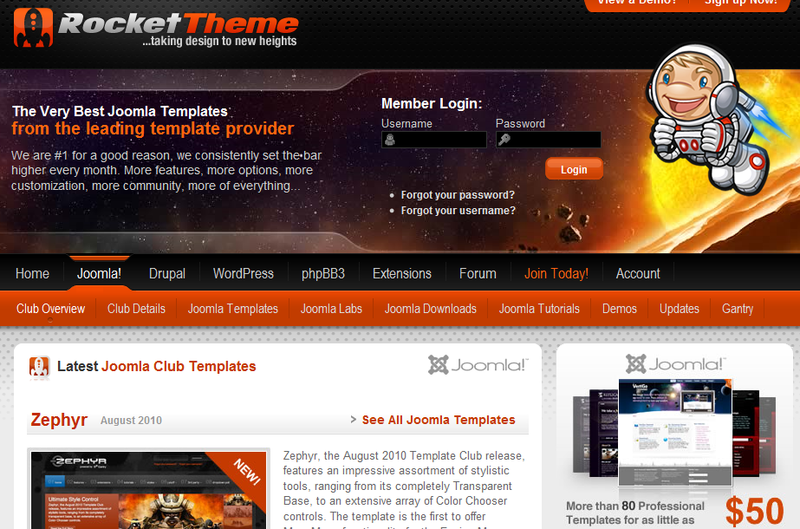 Rocket Theme: while it does have templates and themes for all kinds of open source solutions on the market, its Joomla! and PHPBB templates stand out. Rocket Theme’s templates are very well designed and look professional (mostly). 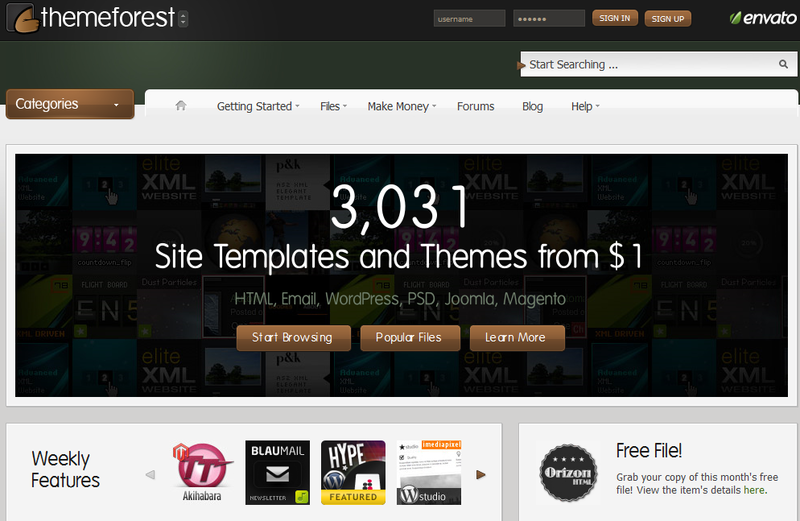 Theme Forest: Theme Forest has all kinds of templates for you to download. These templates work for you no matter at what stage of development your business is. 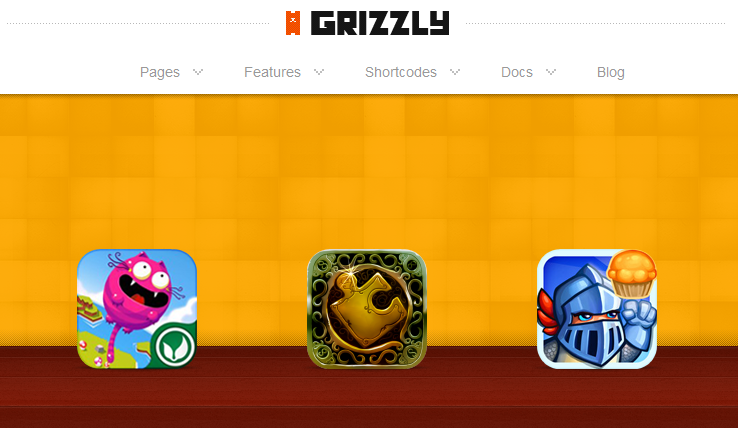 Some of Theme Forest’s WordPress themes are legendary.